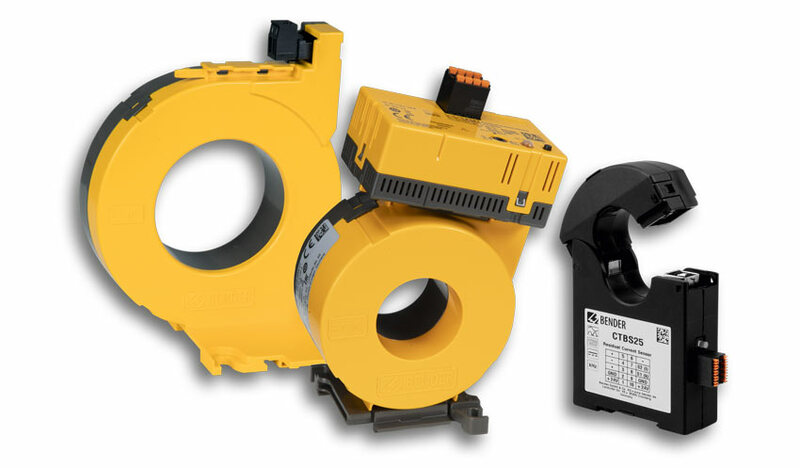 Excellent measurement technology requires high-quality current transformers. The product portfolio comprises a wide range of current transformers for load currents (operating currents) and residual currents (RCM). Different designs cover a variety of installation situations and metrological requirements, and enable retrofitting. AC/DC sensitive measuring current transformers use a special measurement method to detect both AC and DC currents of different frequencies.